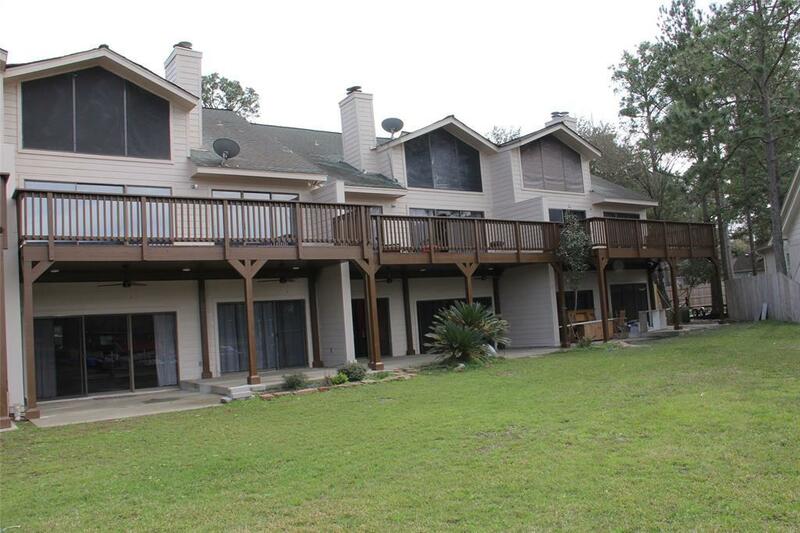 Lake Walden Cove is a private gated community on the Walden Peninsula on Lake Conroe. 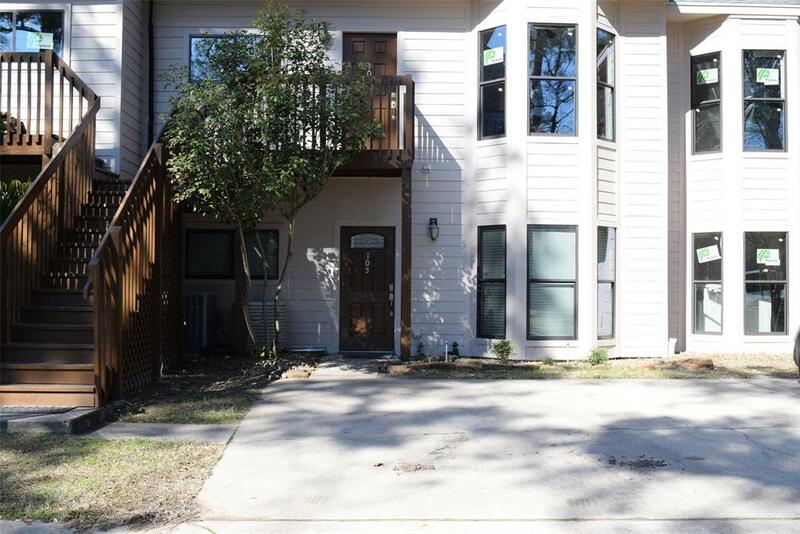 Beautiful Remodeled Unit with Two Bedrooms, both with their own Full Bathroom. 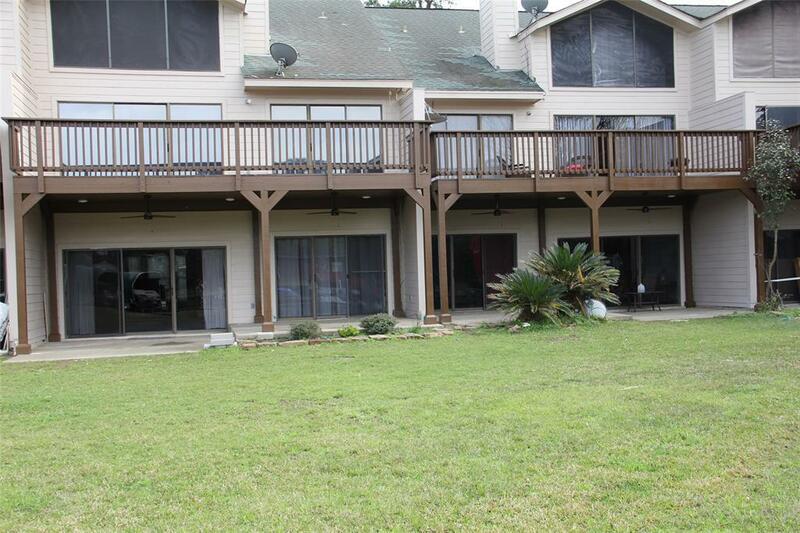 NEW Kitchen Appliances....NEW Cabinets....NEW Tile Floors......NEW Granite Countertops Throughout the house. Indoor Utility Room will hold a Full-Size Washer and Dryer. Unit comes with TWO ASSIGNED BOAT SLIPS located at Dock #2 in the second space across from one another. One Slip has a Covered Lift.....The Second Slip will hold 2 Wave Runners. 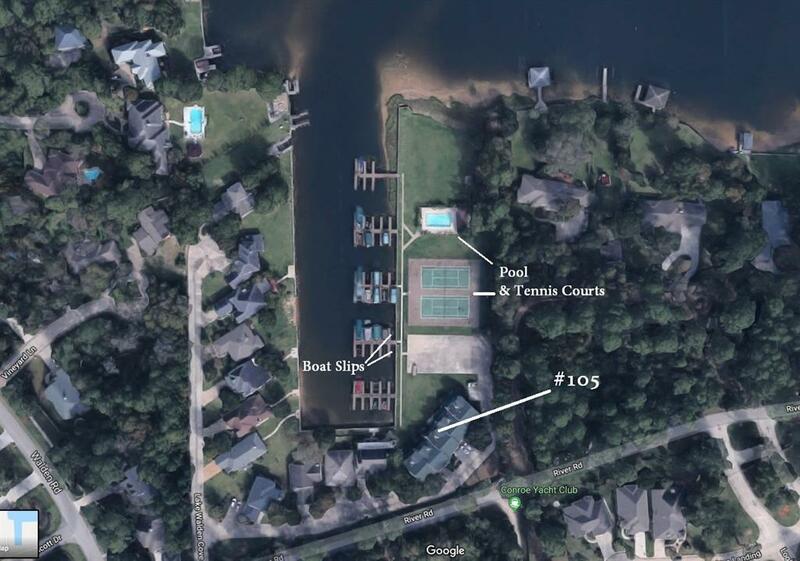 Community Amenities include a Pool and Tennis Courts. View the Video Production to really appreciate this property. NEW ROOF AND NEW LANDSCAPING COMING SOON. Listing courtesy of Jeff Webb Real Estate.